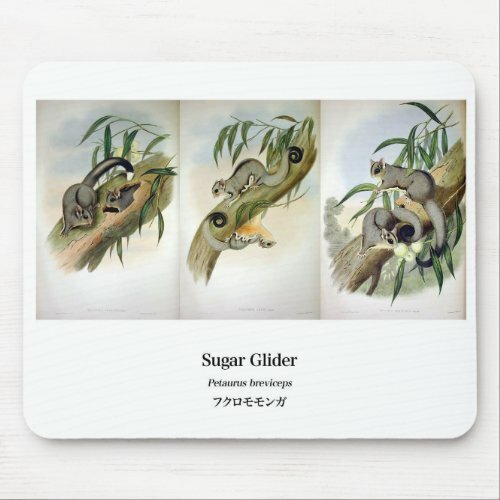 Sugar Gliders as pets are marsupial mammals and the females carry their babies in a pouch. Even though they look similar to a flying squirrel, they are not rodents and are in no way related to them. 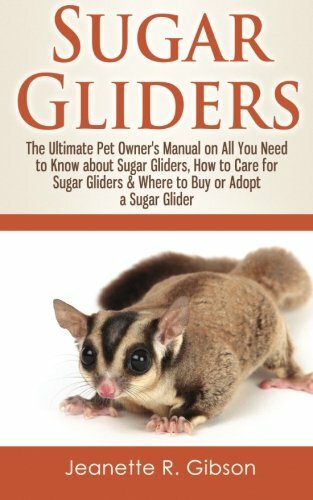 Sugar Gliders are becoming more and more popular as pets. These exotic mammals were brought to the United States in the early 1990s. Other countries have kept them as pets for centuries, but they are still relatively new to the States, and are now bred here rather than being imported from other countries. 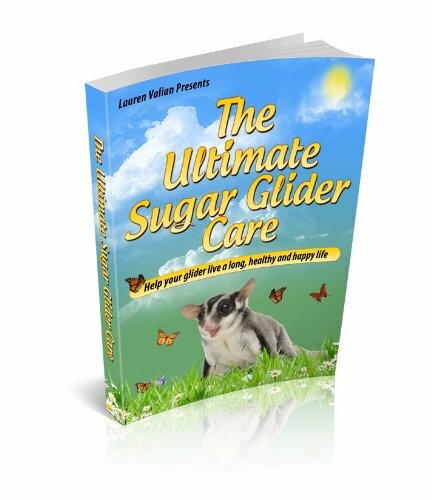 Caring for Sugar Gliders is not an easy task. 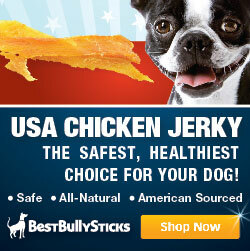 They are exotic animals and have highly specialized needs. 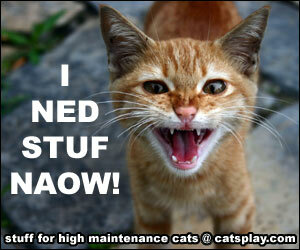 They can easily become malnourished and sick if you don’t take special care to provide them with the food they need. They need a daily diet of 50% protein and 25% each of vegetables and fruit (both fresh or frozen will do). 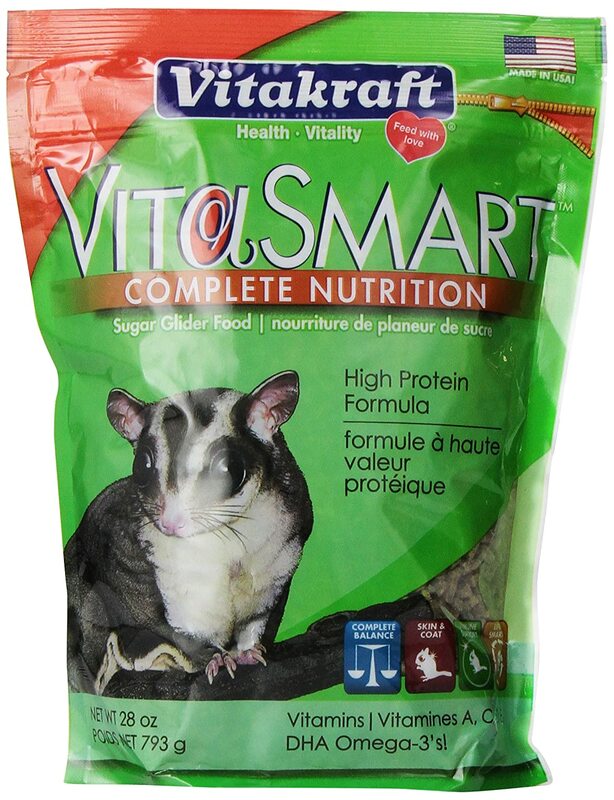 A dry pellet diet is NOT enough to keep your Sugar Glider healthy. 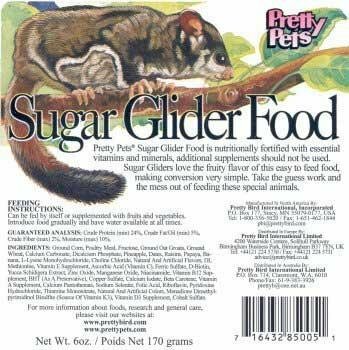 It is necessary for the good health of your sugar glider, to offer your hinm, fresh fruits and vegetables like they would love and eat in the wild. 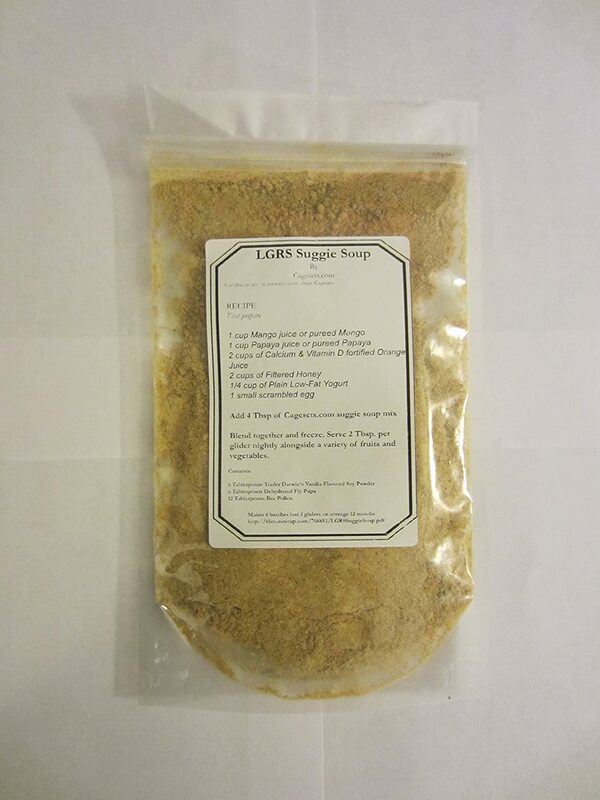 A varied diet is essential. 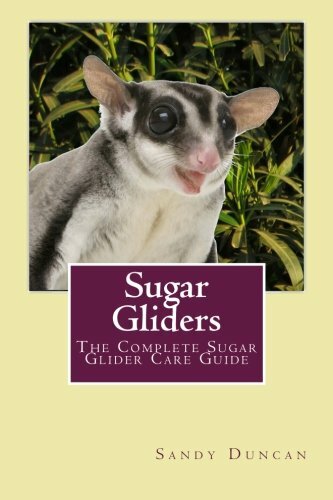 And Sugar Gliders as Pets are very delicate, and will become ill if not properly fed. Sugar Gliders are not “wired” to live alone. 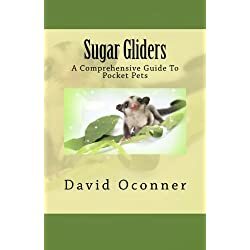 They live in colonies and require other Sugar Gliders around them, so be prepared to invest in at least two of these mammals in order to keep them socially happy. 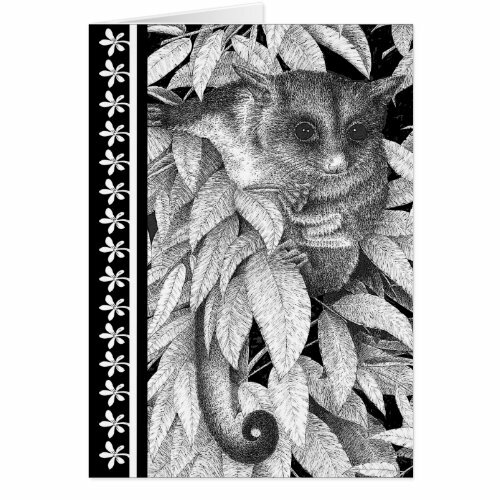 Sugar Gliders can form wonderful bonds with humans, but they also need to bond with other Sugar Gliders. 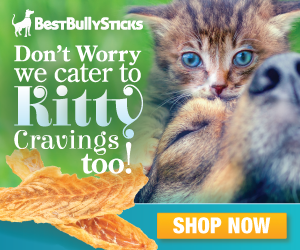 This will mean more work and expense for you, but if you truly care about your pet you will do whatever is necessary to keep them happy and healthy. 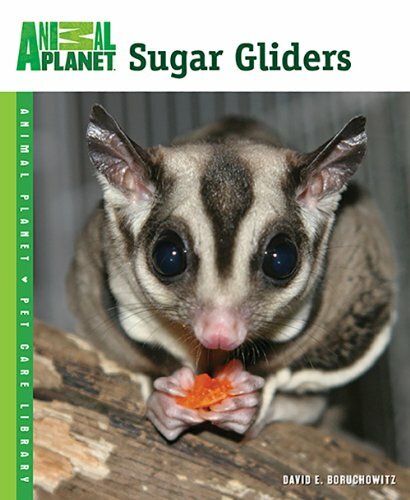 Do your due diligence before deciding on sugar gliders exotic pets for yourselves. They are not easy animals to care for. They actually do require a lot of work. 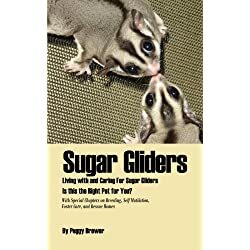 However; if you decide to learn to properly care for a sugar glider. You will have a wonderful pet. Be prepared for night activity, because they are nocturnal creatures who play and make noise into the night. 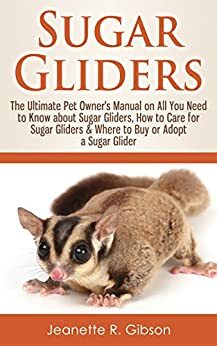 If this is going to affect anyone in your house negatively then Sugar Gliders as pets might not be a good idea for your family. 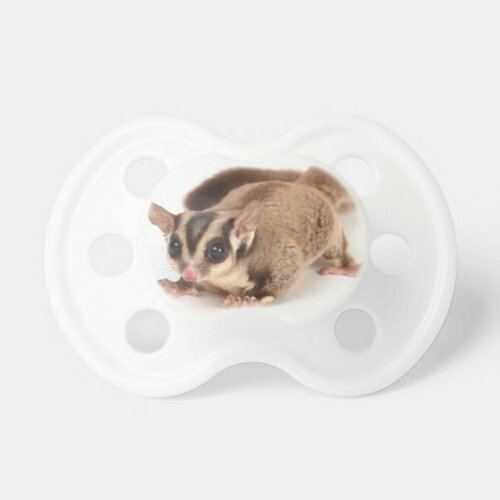 Sugar Gliders cannot be potty trained either, so if you allow them to roam, they will have accidents. 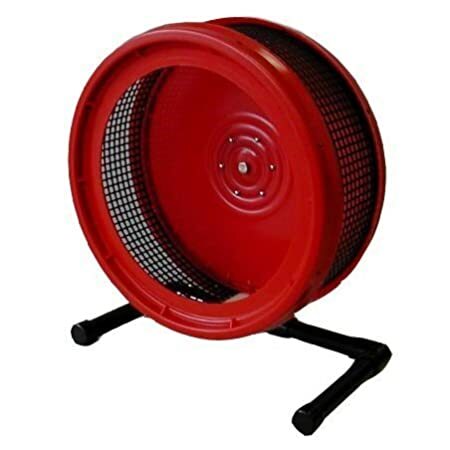 You can confine them to one large room to make cleaning up easier, though. 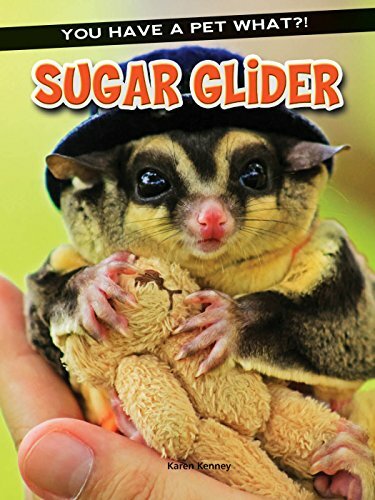 Do not let Sugar Gliders near your small pets like lizards or birds, because they will eat them. 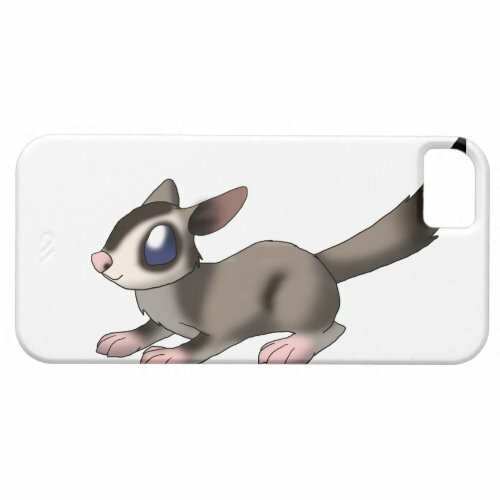 It’s best to have a couple of Sugar Gliders as the only household pets. 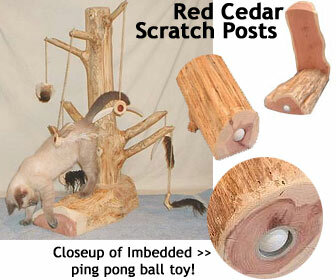 Sugar Gliders love to jump and climb, so make sure your sugar glider cage is tall enough to allow these activities. 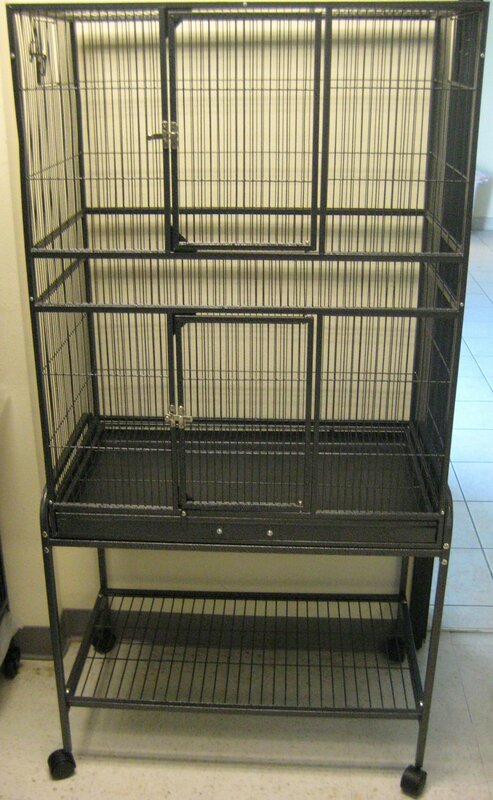 You can use a tall bird cage, but make sure the bars on the cage are no more than ½” apart or you will have escapees. You can also twist tie the door closed, otherwise your Sugar Glider will probably figure out how to open it. 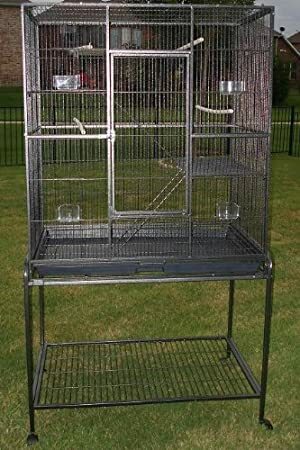 Horizontal bars make it easier for them to climb, so try to get a cage that has those, if possible, otherwise provide lots of climbing options inside the cage. 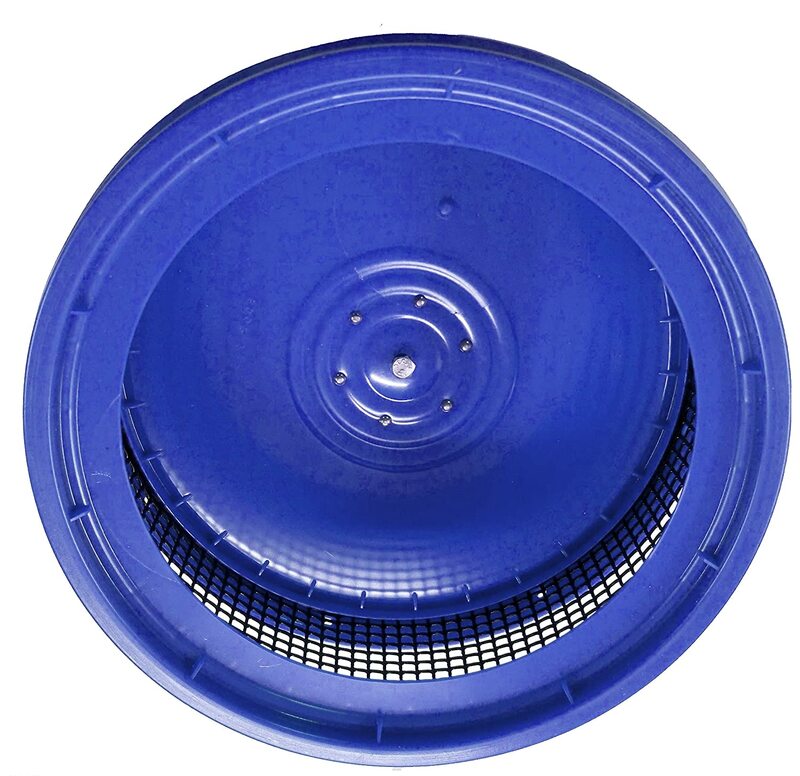 Galvanized wires are not safe for Sugar Gliders, so try to find a sugar glider cages that are made of wrought iron, powder-coated or PVC-coated wires. 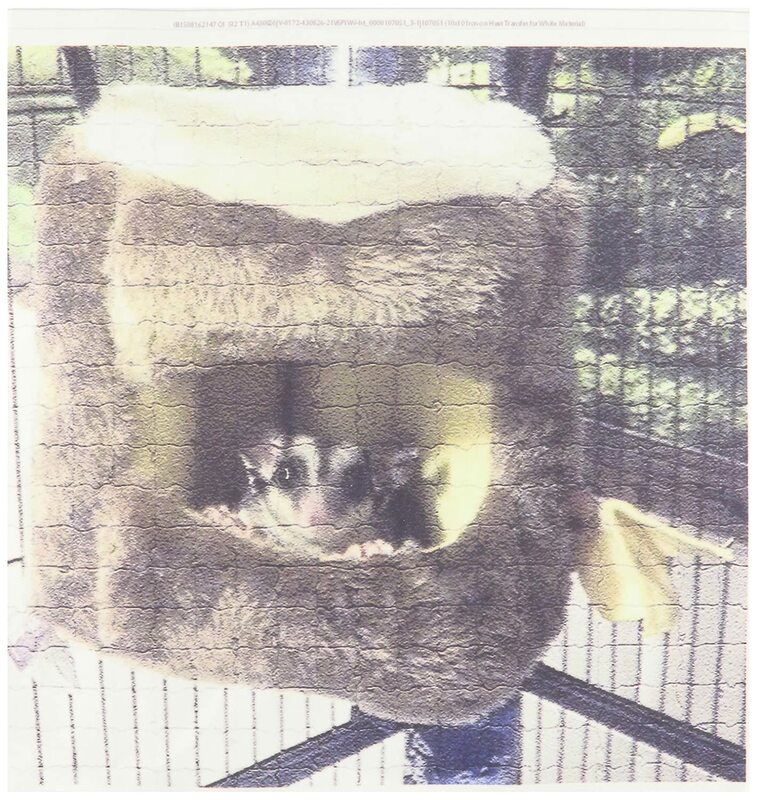 Make sure you have food bowls and water bowls (or hanging water tubes) before bringing your Sugar Gliders home. Their cage should be completely ready for them when they get there. It’s a good idea to have backup bowls (and water tubes), because some could get broken during rough play. 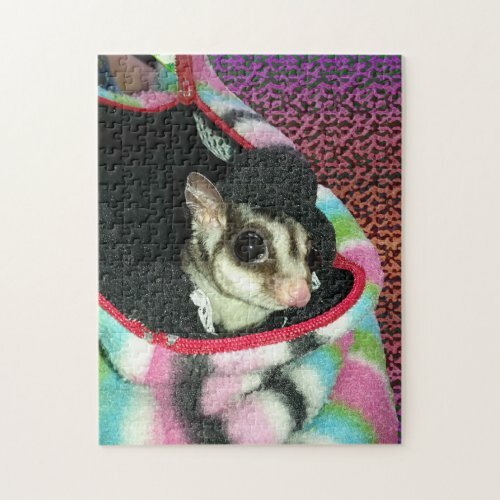 Sugar Gliders as pets means dedication and work for you, but they will reward you with love and many good times for all! Sugar Gliders are so cute. 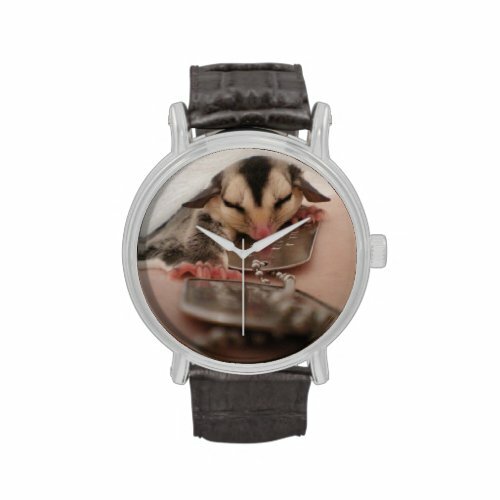 My Sister wants one. 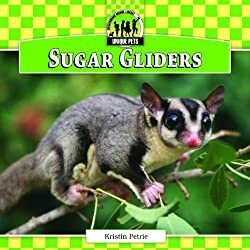 I had a friend that had five sugar gliders. She had her hands full but they are the cutest thing ever! Thanks for stopping by. 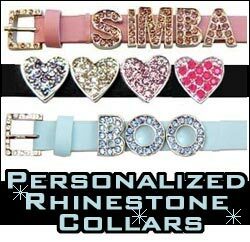 NextNext post:Small Dog T Shirts – Whether precious princess or Bruiser, Dress Up is Fun!